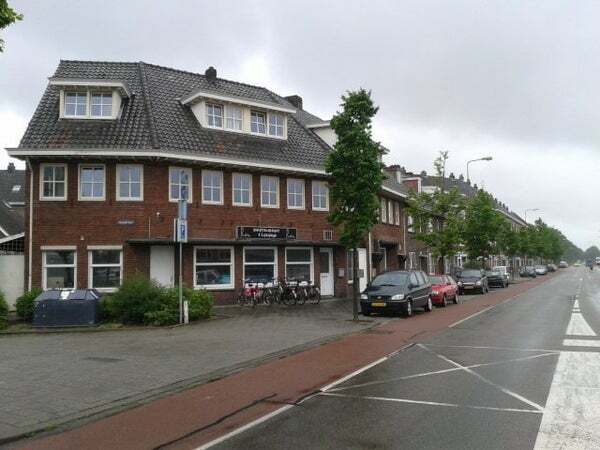 Nice student room in a cozy student house located close by Onderwijsboulevard and city center. The house resident Dutch students and international students. Renting price euro 320,- including all costs. Deposit one month of rent.